This week our featured real wedding was a rather unusual small wedding and we also got some great advice about entertainment for small weddings. That got us thinking about small, intimate weddings and we went off in search of some great ones around the web. Bijoux Bride featured this small, elegant British affair with photography by British photographer Emma Coleman of Blink Photography. We also found a whole site devoted to small weddings. The site is appropriately named Intimate Weddings. They have a great selection of photographs from small (75 guests or less) weddings. 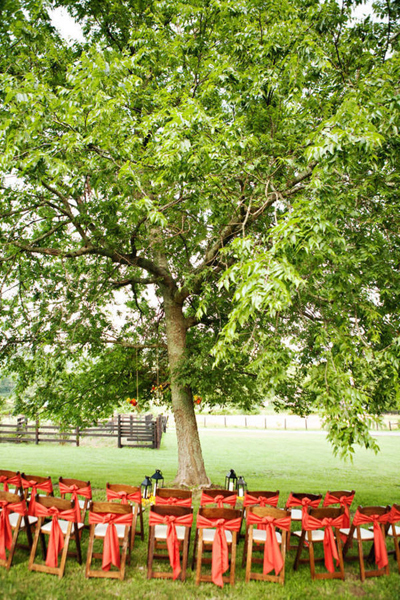 This Tennessee barn wedding with 20 guests was one of my favorites. 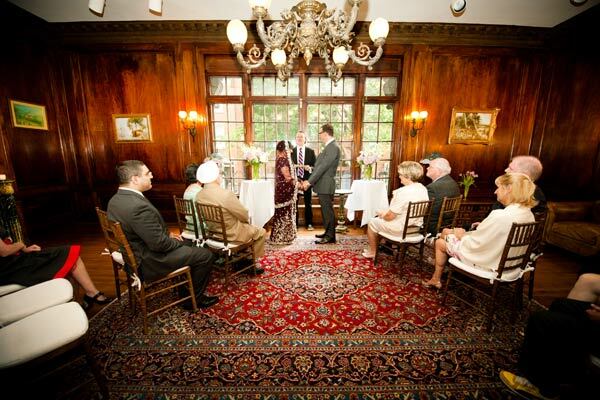 They also featured this wedding from a Philadelphia Bed & Breakfast (19 guests), which fascinated me because I'd always been told there was no such thing as a small Indian wedding. So, what do you think? Are you having a small wedding? What do you consider to be a small wedding? Let us know in the comments.